Nusa Dua is an elite resort area of international five star hotels and resorts existing on the coast in the southern part of Bali . 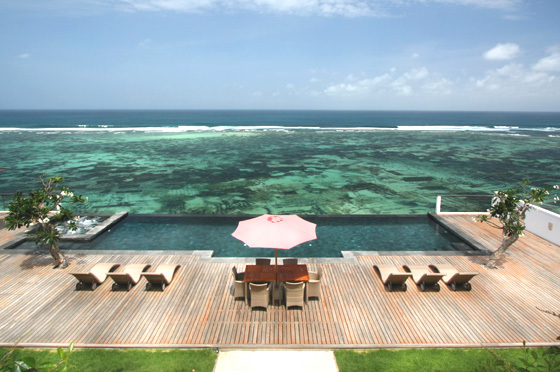 Tourist Places in Bali is located in Badung regency and about 25 minutes drive from Bali’s international airport . Nusa Dua has a size of 350 hectares wide , which is the most luxurious resort area and one of the best tourist attractions in the world . In fact , the name of Nusa Dua comes from two small islands located in the southern part of the island of Bali ( Nusa mean the island and Dua mean two ) that are separated by white sand . Tourist Places in Bali has a complete tourism facilities in Bali and Indonesia as a five star hotel , luxury accommodation , villas , convention hall , shopping centers and beautiful beaches . Five star hotels in this area are Club Med , Nusa Dua Beach Hotel , Westin Resort , Laguna Resort , Melia Bali Villas & Spa , Inna Putri Bali Hotel , Ayodya Resort , Kayu Manis Villa , Nikko Bali Resort and Spa , Bale Villas and Novotel Nusa Dua . There are also sports activities available in it , such as tennis courts , squash , and golf courses . Each hotel is equipped with five-star restaurants, bars , pubs and beach activities . 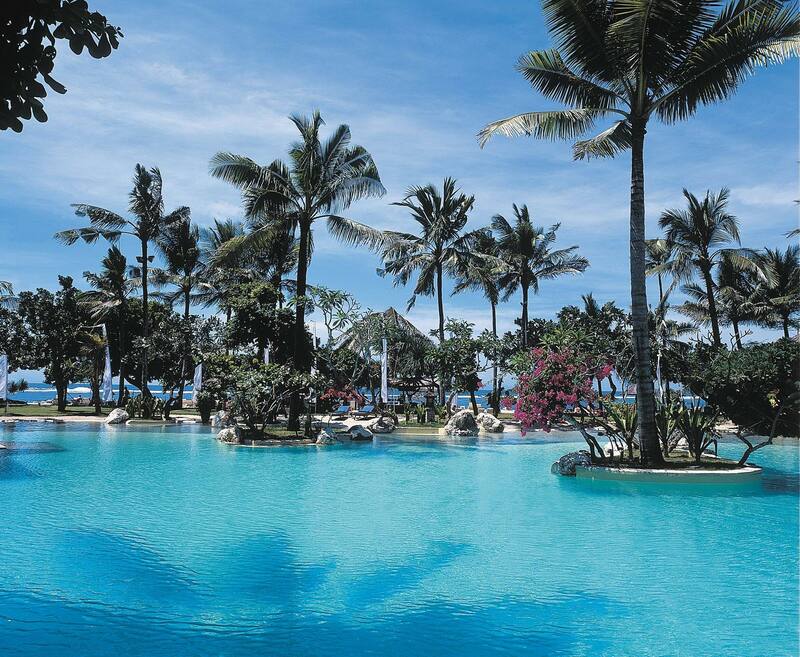 Nusa Dua is the ideal place for a holiday in Bali .